Right now, it’s the middle of July. We’re in the apex of summer, at a time when lightening bugs still hold sway, thunderstorms roll through in the afternoons to freshen things up, and you spend more time barefooted than you do wearing shoes. This time of year is full of lazy picnics, tree swings, open windows, and bright hippy dresses. So, why on earth am I about to write about fall? Well, because as I’ve been trolling around on my favorite fashion and lifestyle blogs, I’ve started to see whisperings of September. Color pallets are getting a little darker; bags are getting a bit bigger; boots are replacing sandals and Converse, and photo shoots are taking place during rainy afternoons rather than a bright sunny morning. I thought it would be fun to start my own whisperings and highlight a few of our newest fair trade bags that I think are perfect for early fall. 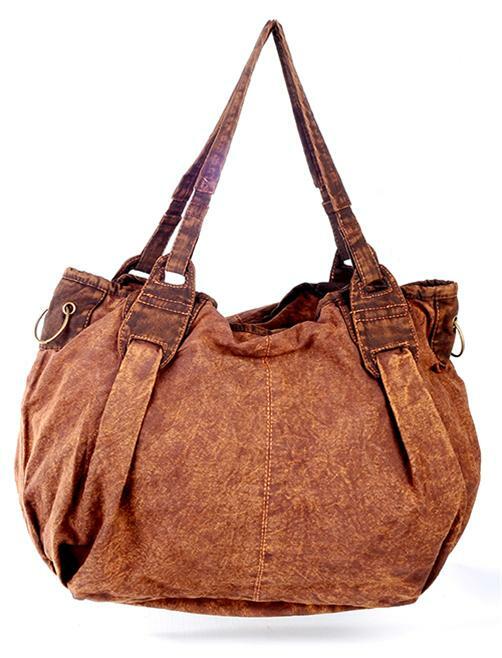 Our Rugged Weathered Hobo Bag is perfect for fall. The shape is perfect for edge, fall afternoons, and the warm brown matches with the leaves as they go from green to the warm tones of red, brown, yellow, and orange. 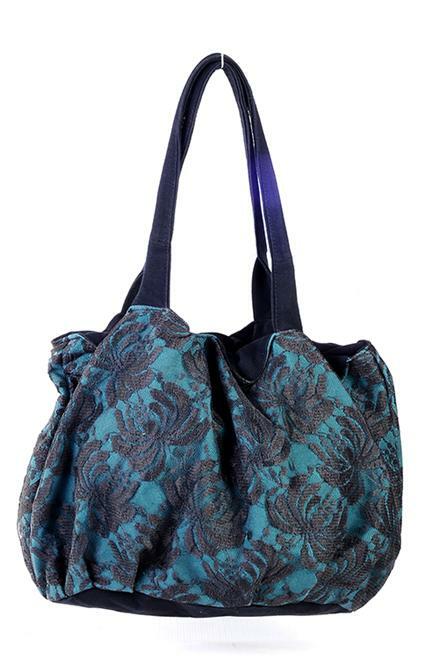 I know I just highlighted our Lace Hobo Bag yesterday. But really, what’s not to love? It’s a perfect bag for early fall, and I couldn’t leave it out. Our Green Mesh Bag is a bit more formal looking than many of our other bags. But this is part of its appeal. 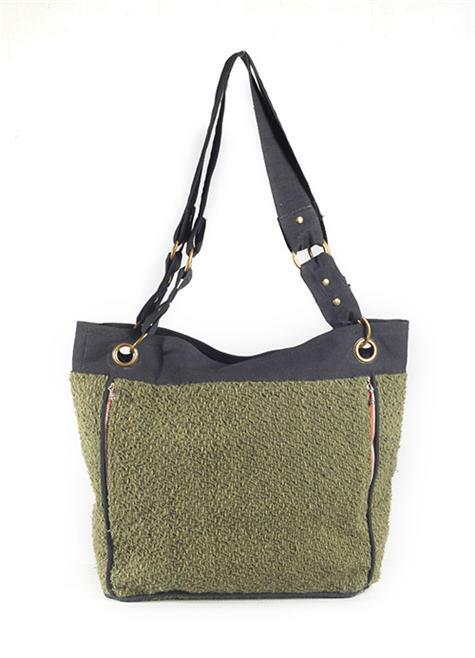 Our Recycled Bike Tire Tube Hobo just looks like it’s ready for fall. 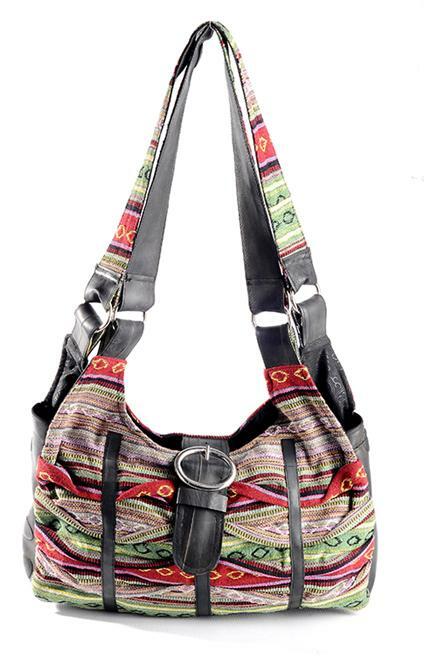 The black bike tire tubes gives this bag an edgy look, and the colors are great for early fall.